Could you see yourself living in a tiny home? Be honest; how much space do you really need? 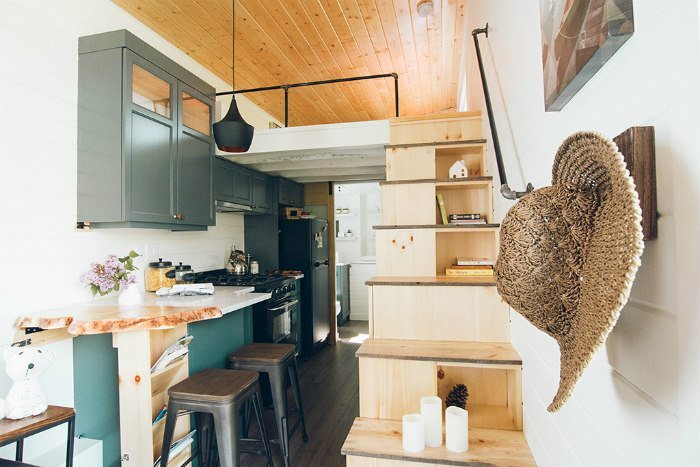 The tiny home trend has arrived in Calgary, and you can investigate firsthand. Whether you are looking to shrink your expenses or just realized you prefer cozy spaces, there’s a good chance you could walk away daydreaming of fun-sized living spaces. Your home design possibilities are plentiful and you can see for yourself at the 37th annual Calgary Home + Garden Show. 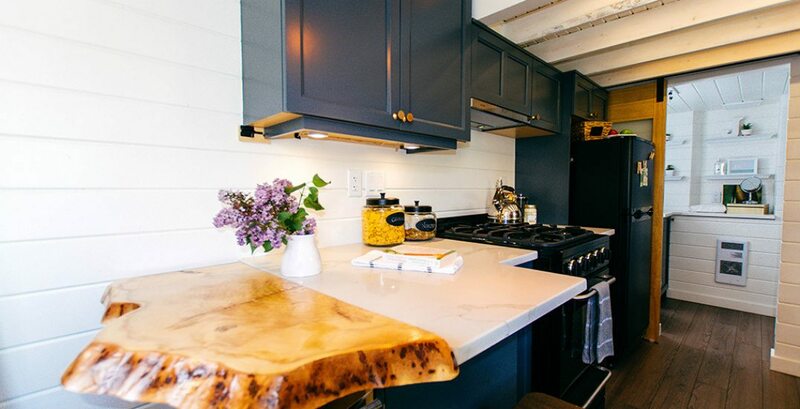 This year’s show is set to feature its very first Tiny Home Village, where you can step inside and experience four expertly-made homes from just 150 to 300 square feet. 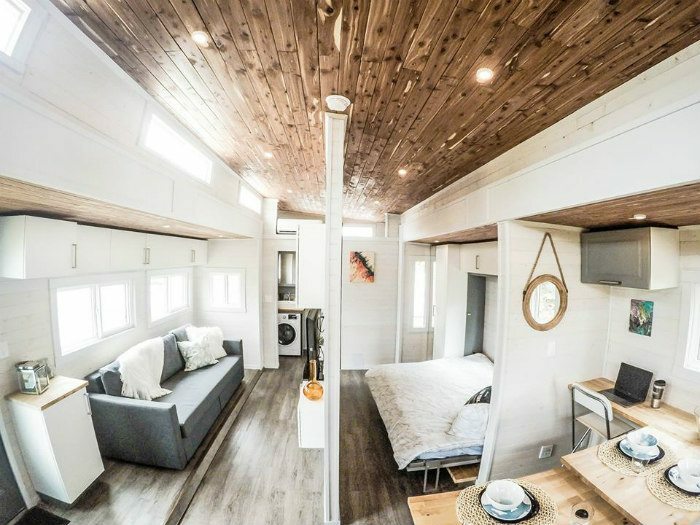 Here are some of the Calgary-based builders who will be featuring their designed and outfitted Tiny Homes at the BMO Centre & Corral at Stampede Park, from March 1 to 4. 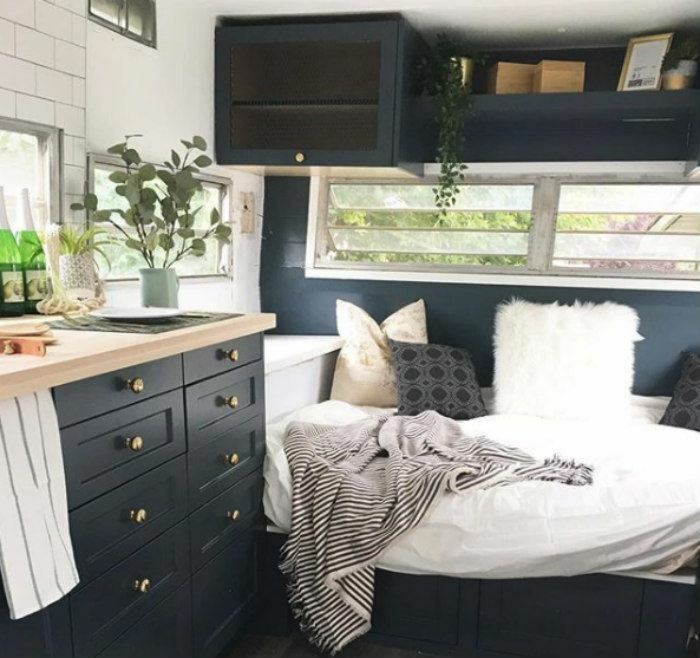 Whether it’s a desire to downsize, live mortgage-free, or create a portable home away from home, the reasons for wanting a tiny home are as varied as the individuals seeking the lifestyle. Cochrane-based Blackbird Tiny Homes has been at the forefront of the tiny home revolution for over two years, custom building each project to last and withstand even Alberta’s cold climate. Blackbird’s tiny homes are also on display in Prince’s Island Park, where they’re used by Theatre Calgary for the Shakespeare by the Bow productions. “There are several different reasons why people are buying tiny homes. The younger generation seems to want to live a more affordable, carefree lifestyle, without a huge mortgage – especially for those who have big student loans. There are also families seeking tiny homes, and even people who are retired that want to downsize and live more affordably,” said Mark Kirk, owner, designer, and builder of Blackbird Tiny Homes. 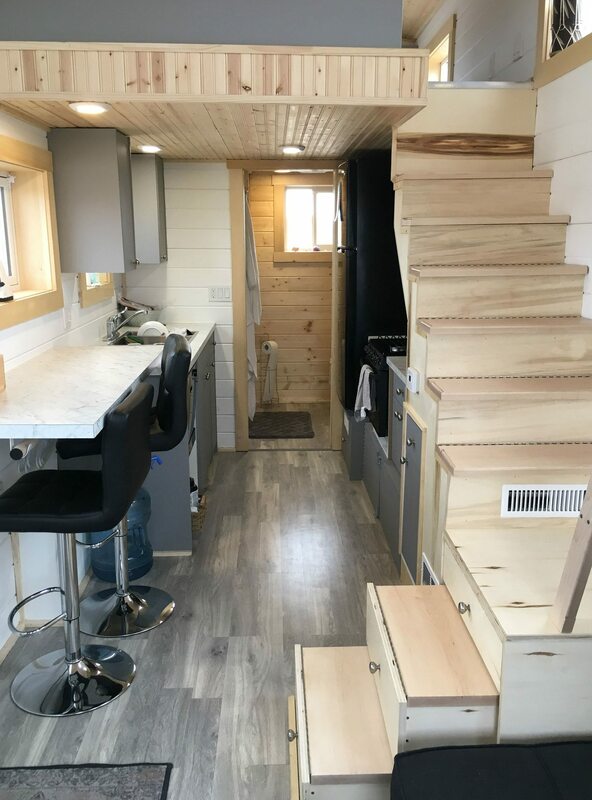 After raising $16,000 for the Leukemia and Lymphoma Society of Canada in 2017 through the sales of their creatively renovated and redesigned camper trailers, Big Hearts Tiny Homes, comprised of Innova Developments Ltd., Gioia Interiors, and Millson & Main, will be reuniting to unveil and auction off a new tiny home creation at the Calgary Home + Garden Show. The Calgary Home + Garden Show has been a staple in Calgarians calendars since 1981, attracting more than 60,000 visitors every spring. You can go to the show to visit the Tiny Home Village, get tips from HGTV Canada stars, and browse more than 650 exhibitor stalls. Visit Calgary Home + Garden Show to see the full lineup.